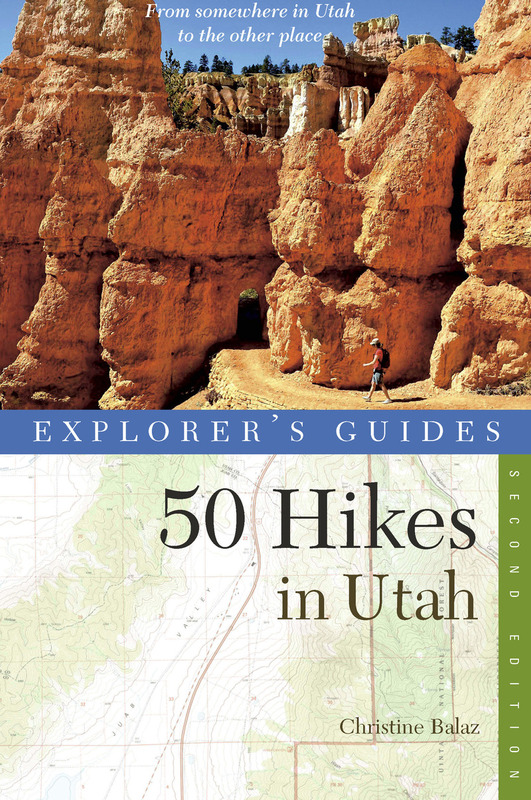 For first-time visitors and longtime residents alike, here is Utah's ultimate day-hike companion. Experience the fullness of Utah's magnificent outdoors, on hikes designed to be completed within a few hours. Complete with photographs, descriptions of local flora, fauna, geology, and history, this book is your indispensable guide to it all. Christine Balaz lives in Salt Lake City, where she is an avid rock climber, skier, and cyclist. She is also the author of Explorer's Guide Salt Lakey City, Park City, Provo&Utah's High Country Resorts and Backroads&Byways of Utah (both Countryman).